 Support the work of Unity of Hagerstown. Make a one time contribution of a recurring donation below. You contribution will enable our ministry to reach more individuals with our message.